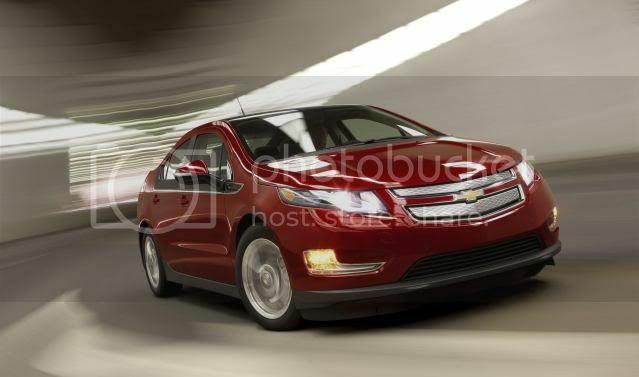 At the Geneva motor exhibition, Chevrolet has announced pricing on the Volt range-extending vehicle. German prices will start from €41,950 (£36,100), where in other markets it will be priced similarly when it goes on sale in November 2011. The Volt's European twin, the Ampera will start at €42,900 (£36,850), but prices will vary country to country, depending on standard equipment. Like the U.S spec, the European model will sport all the creature comforts, like heated leather seats, in addition to a 8 year/160,000km (100,000 mile) powertrain and lithium-ion battery warranty. 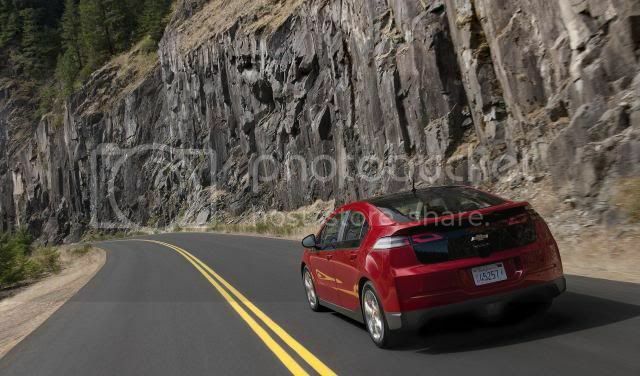 "Our price in Europe is based on the U.S. Volt price adjusted for transportation cost, import duties, exchange rates and homologation," said Wayne Brannon, CEO of Chevrolet Europe. Both twins are produced at GM's Detroit Hamtramck facility in Michigan, U.S. In battery-only mode, there's a maximum range of 40-80km (25-49 miles) which can be extended to 600km (373 miles) with a help of a petrol engine/generator to charge the battery. The 150bhp (111kW) electric motors kicks out 370Nm of torque (273lb-ft), pushing the car from 0 to 62 mph (100km/h) in around 9 seconds, with top speed of 100mph (161km/h). The battery can be recharged with any household 230v power outlet in three to four hours.